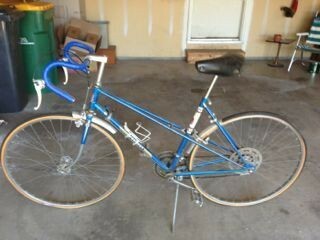 I bought this premium bike in 1974. I have used it sparingly. Every 5 years or so I have had it completely retuned and oiled. Have accodintioned the bakes several times and it has new tires. I am now looking for a more age appropriate bike for leisurely rides on parks.